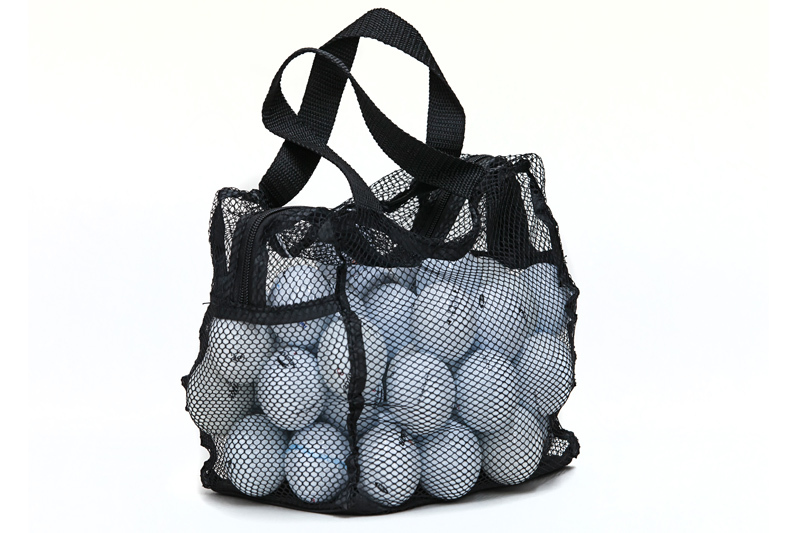 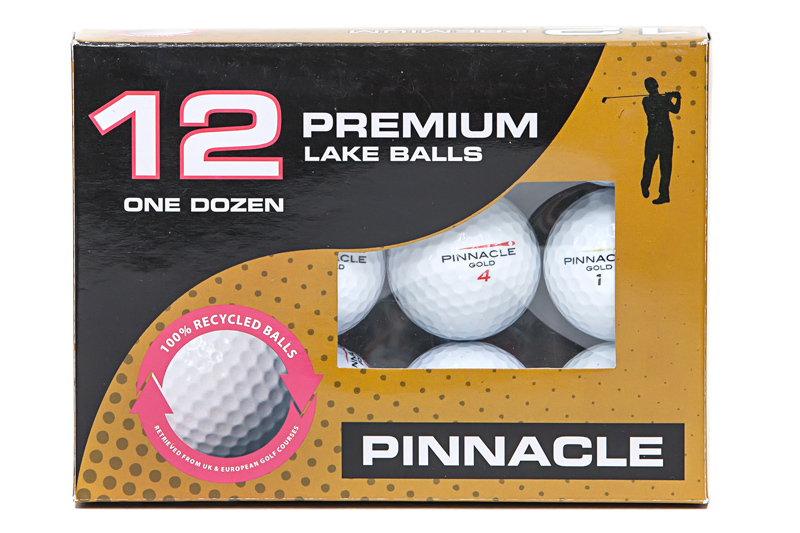 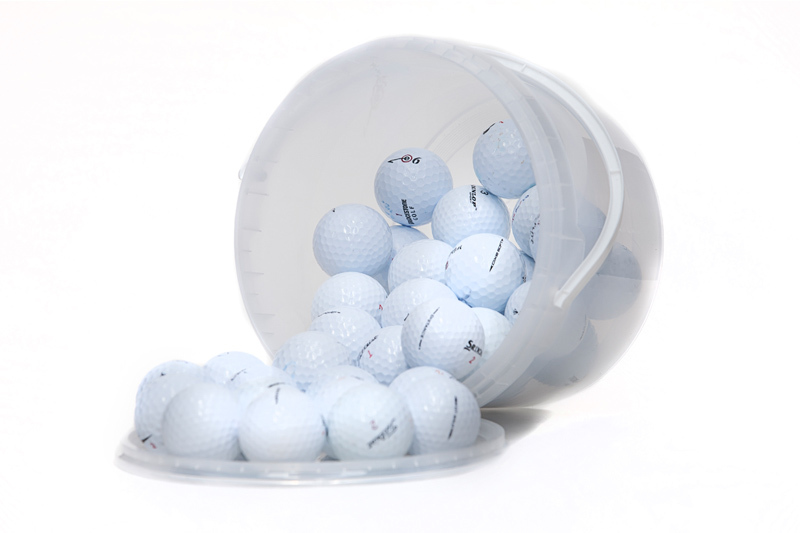 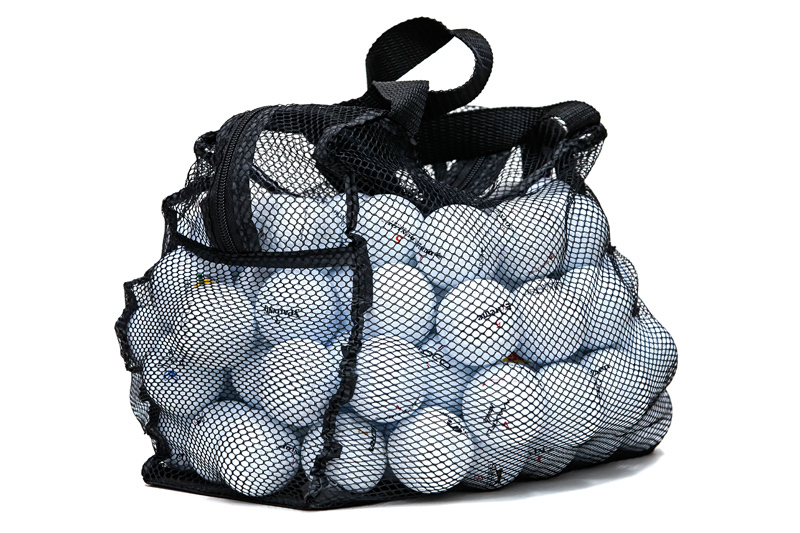 WHY BUY USED & RECYCLED PINNACLE GOLF BALLS? 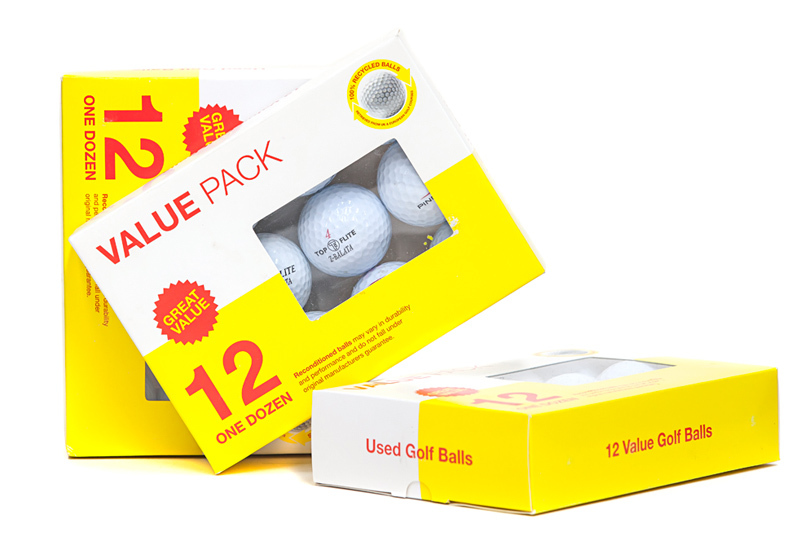 Used & Recycled Pinnacle golf balls offer a fantastic value for money by costing only a fraction of the price of new ones, yet you will be pleased how well they perform. 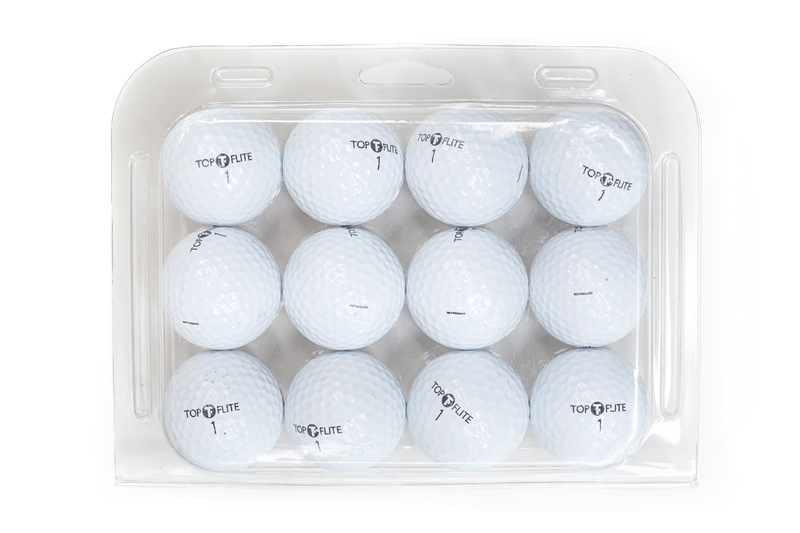 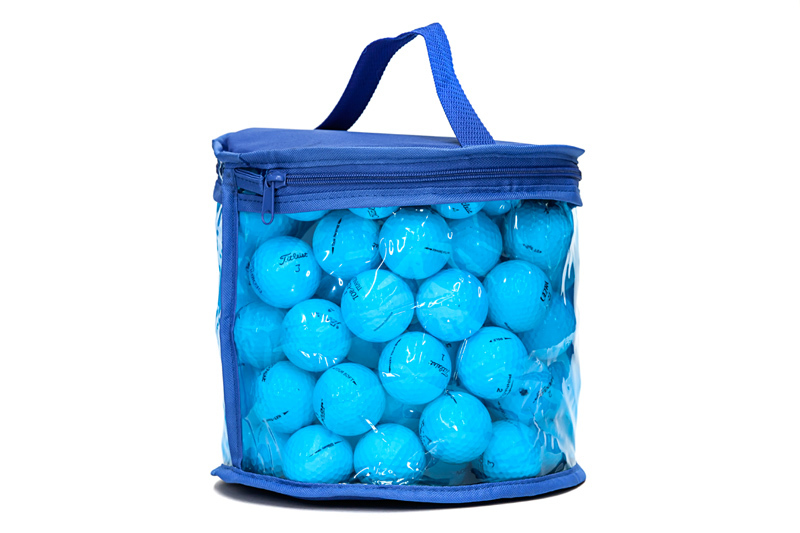 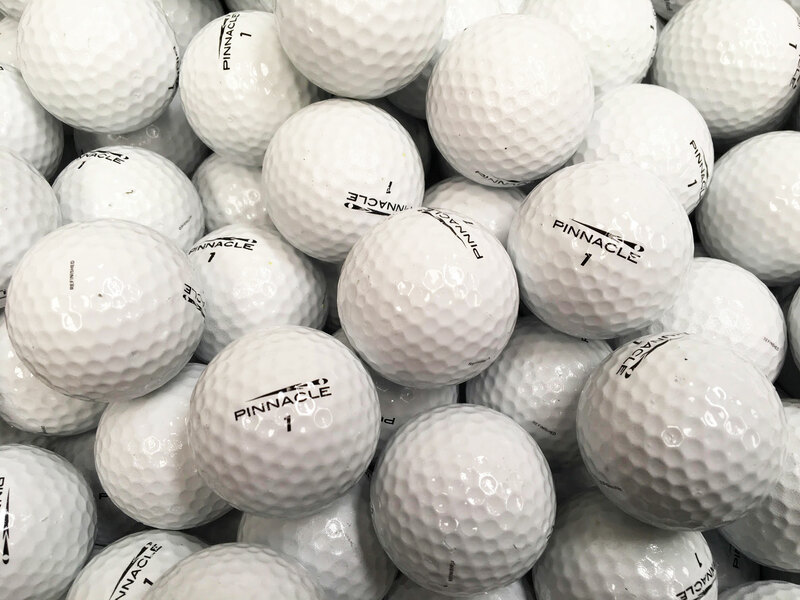 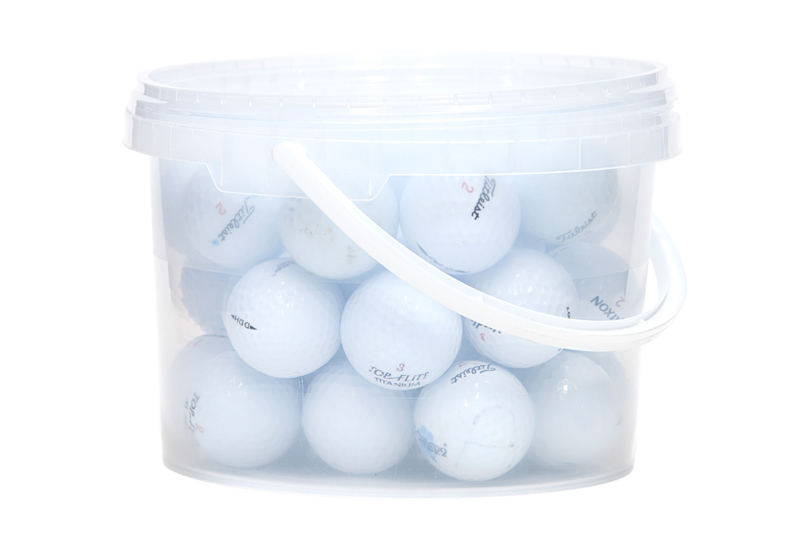 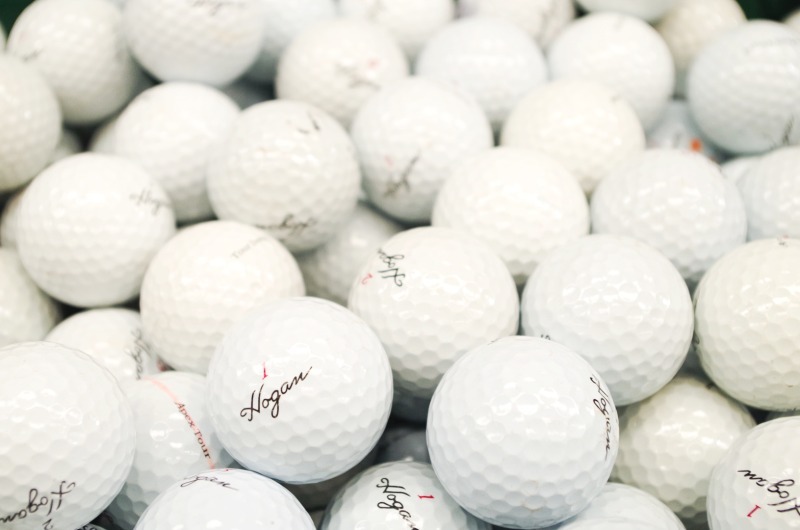 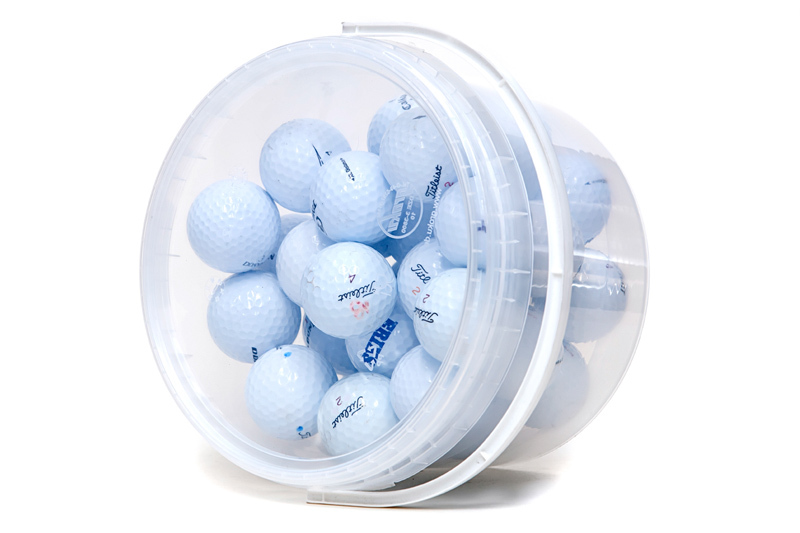 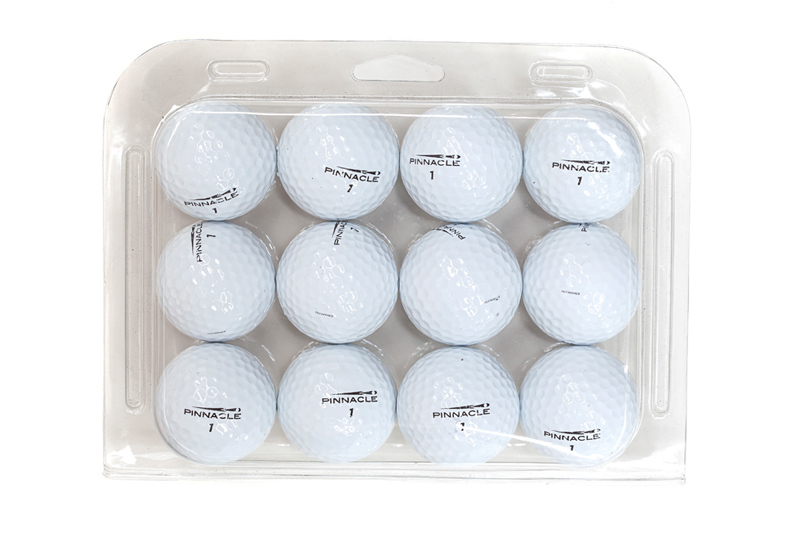 Our Pinnacle golf balls are professionally recovered by UK golf courses and carefully sorted and graded by our warehouse staff "Exceptional delivery times along with the quality and the pricing of the golf balls. 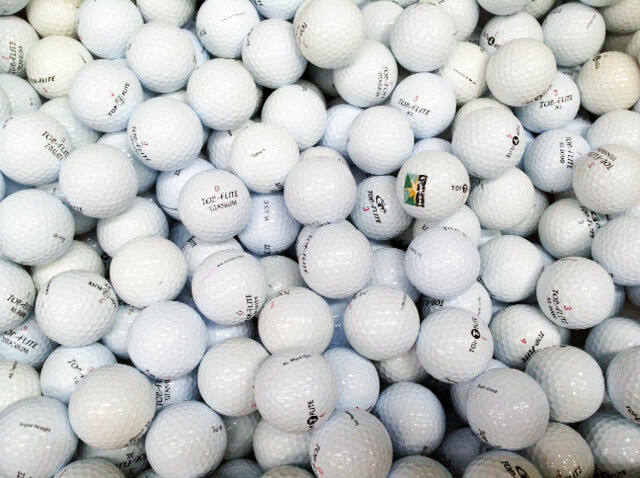 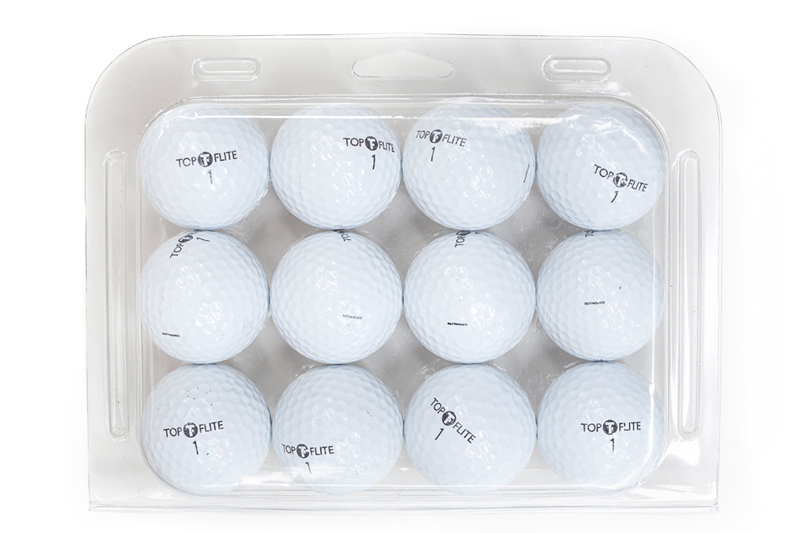 This store will definitely my primary choice for golf balls from now on"